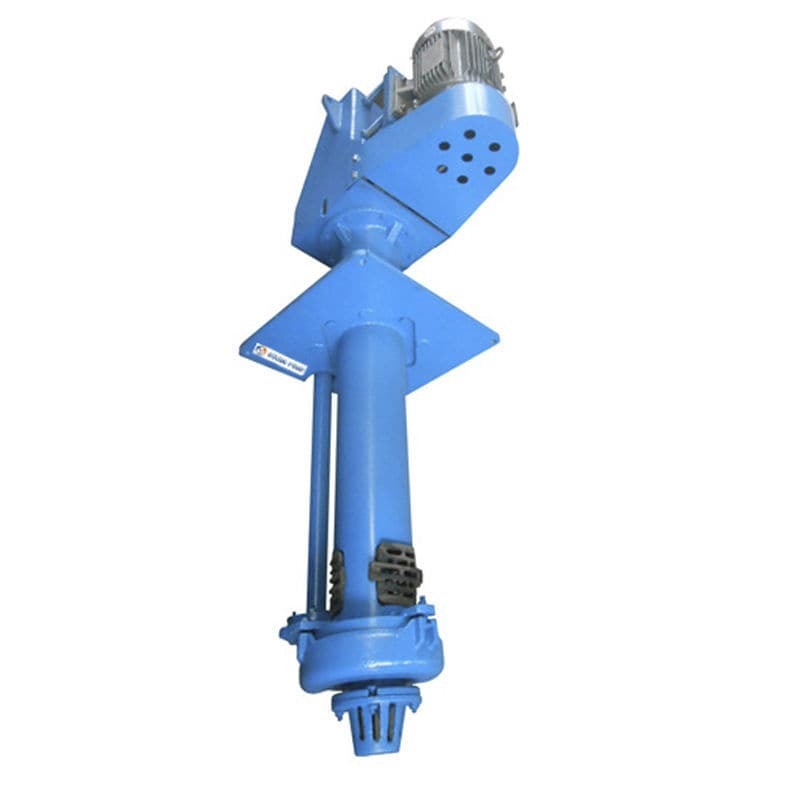 The submersible vertical slurry pump are designed to be immersed in liquid for conveying abrasive, coarse particles, dirty water and particle contaminated water. The SP(R) series solid waste pump are vertical, centrifugal slurry pumps submerged in sump during operation. They are designed for delivering highly abrasive, large particles and high density slurries. These sump pump have no need of any shaft seal and sealing water.